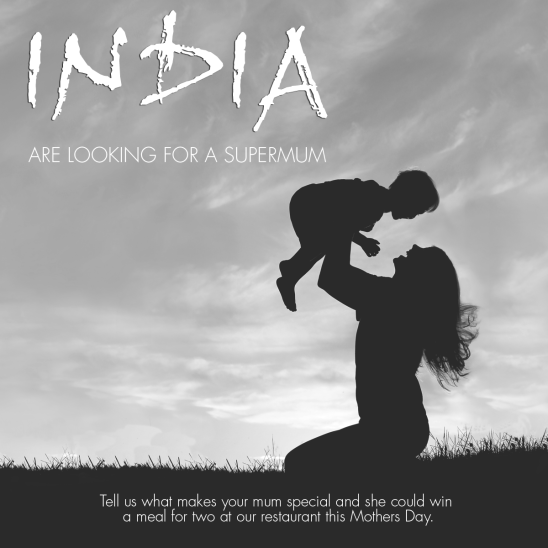 This Mothers Day we are looking for a Supermum! So, tell us what makes your mum special and she could win a meal for two at our restaurant this Mothers Day. 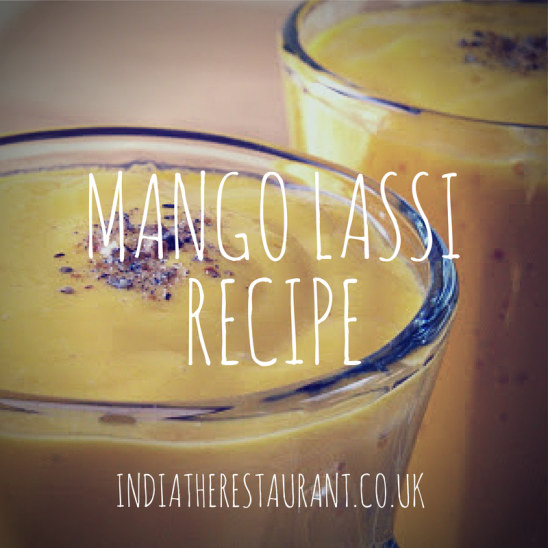 Want to know how you can make a delicious Mango Lassi at home? Try our simple recipe and let us know what you think. Slice and stone your mango, add it into a blender along with a similar volume of yoghurt. Next, sweeten the mixture according to your taste with some sugar. Now, blend for around two minutes. Thin the mixture by adding some milk. Finally, crush some cardamom seeds and add them into the mix. You can also optionally garnish your Lassi with pistachios or a little salt on the rim of the glass. You may not know but the Malton Monthly Food Market is one of Yorkshire’s most renowned food markets. It’s popular with all those who care about where their food is sourced and is loved by local foodies, chefs and keen amateur cooks. There’s live music from The White Star Brass Band and the freshest local produce that makes the atmosphere so special. After an enjoyable visit to the market, why not round of the day and join us at India the Restaurant for some delicious authentic Indian food. India The Restaurant Is Now Open! Since our official opening in November we have had a brilliant response from all who have visited the restaurant. We would like to say a big thank you to everyone who has come to sample the food and also to the lovely people of Malton for giving us such a warm welcome. Our new Malton based restaurant will be opening in the next few weeks. Stay tuned to our blog for the latest news. Alternatively follow us on twitter or facebook for regular updates and promotions.